Everyone needs a good night’s sleep, and many of us will experience some difficulty sleeping or staying awake over the course of our lifetimes (or know someone who does). 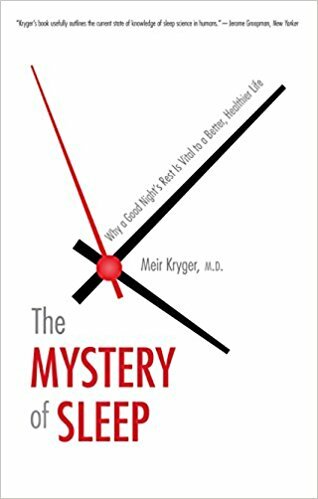 Kryger’s comprehensive text is a much‑needed resource for insomniacs; for those who snore, can’t stay awake, or experience disturbing dreams; and for the simply curious. Uniquely wide ranging, The Mystery of Sleep is more than a handbook; it is a guide to the world of sleep and the mysterious disorders that affect it.